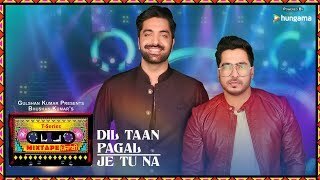 Dil Taan Pagal + Je Tu Na Lyrics: This mixtape by Abhijit Vaghani features Babbu Maan’s classic – Dil Ta Pagal Hai and Amber Vashisht’s song Je Tu Na Mileya. The T-Series mixtape version is performed by Amber Vashisht and Humsafar singer Akhil Sachdeva which is sounding really beautiful. 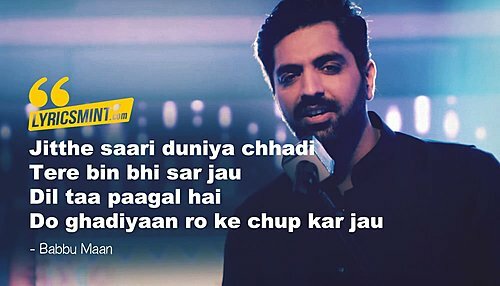 Ki pata si mennu haye!